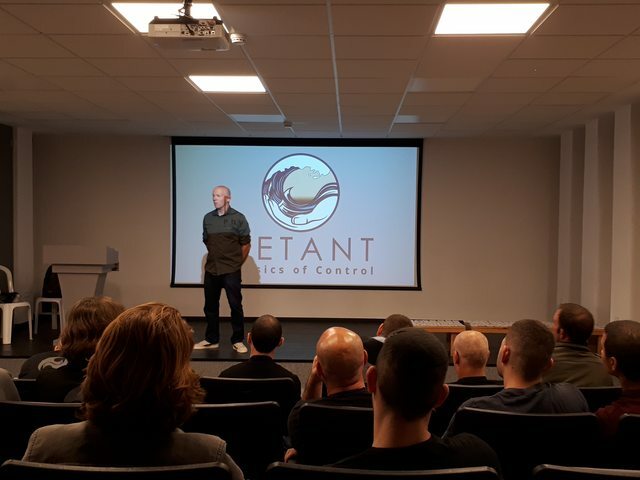 Detant executives program is designed for business owners, entrepreneurs, Executives, and managers. Leadership roles involve more then conflicts in the office. An argument with a boss or a colleague, a short deadline, impossible demands from clients are all common issues one has to deal with in the work place on a daily basis. Moreover, every once in a while we have to deal with a real crisis, a catastrophe both on a business level and a personal one. Low level conflicts and stressful situations generate emotions and cognitive processes that damage our ability to make professional decisions. Many time this leads to unnecessary arguments and conflicts that can be long lasting. The ‘once in a blue moon catastrophe’ is emotionally taxing, many times causing a reaction that is not optimal. At the Detant executives workshops we teach the same physical tools that were developed in extreme situations in Israel. Because our procedures originate in two separate arenas, the Israeli security sector and martial arts training methods, we create a safe learning environment that helps instil new habits, a better set of regulating mechanisms using the body. A graduate from our workshop can react optimally and achieve the best results, both during the daily grind and in crisis. The workshop graduates create a calmer, safer and better, work environment, in business and in life.